Hello, my name is Glyn Elias and I am the Director of G.B.Elias Antiques Limited. 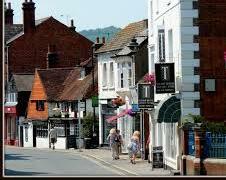 We have been established for over 40 years in the historic market town of Dorking, between London and Brighton, in the beautiful Surrey Hills. 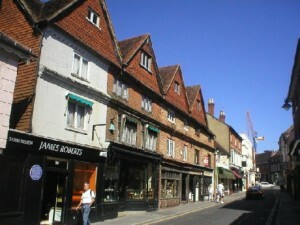 The town of Dorking was mentioned in the Domesday Book of 1086, The Pilgrims Father William Mullins lived in West Street before sailing to America on The Mayflower in 1620. The world renowned Shakespearean actor Laurence Olivier was born in Dorking, both Nelson and Charles Dickens stayed in local hotels and the famous English composer Ralph Vaughan Williams lived and spent much of his life in the area. 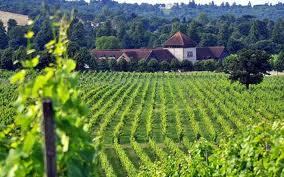 The award winning wine producer Denbies has the largest wine estate in England here and its lovely vineyard is a stunning sight as you approach the town from the north. 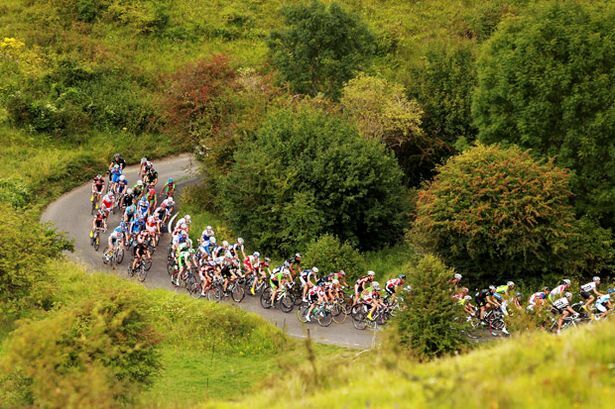 Dorking’s recent claim to fame was the Olympic Road Race in 2012 that went through the town centre and then up and down through the picturesque scenery of Boxhill an exhausting amount of times. We are part of a friendly community of antique shops specialising in all aspects of collecting antiques. In our showrooms, spread over 4,000 square feet, (1,200 sq. metres) we offer an extensive selection of all types of writing furniture; from child’s desks to executive partners desks, from bureaux to secretaries, and we feel confident that we can supply or source any item you require. 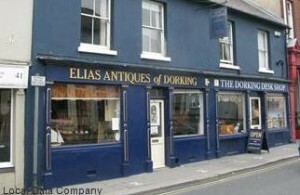 Incorporated within the showrooms is Elias Antiques of Dorking where we are able to offer an extensive selection of all other types of antique furniture. The larger pieces of furniture are on display at Stoneycroft Farm just outside Dorking, on the beautiful slopes of Boxhill, where we have the room to display properly the large partners desks, bookcases and dining tables. Five years ago I was accepted into the Guild of Master Craftsmen. 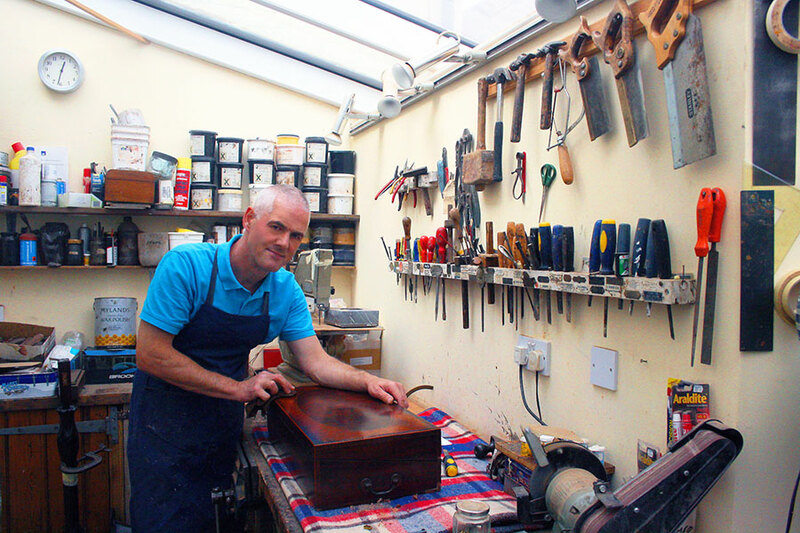 We pride ourselves in our specialist knowledge, the result of over 40 years’ experience in the field and in the intimate knowledge of the pieces offered for sale and their history: They have all been personally chosen and expertly restored in our own workshops. In our workshops we are now also able to undertake restoration for private companies and individuals. • Working with our customers and their interior designers to achieve their desired results.